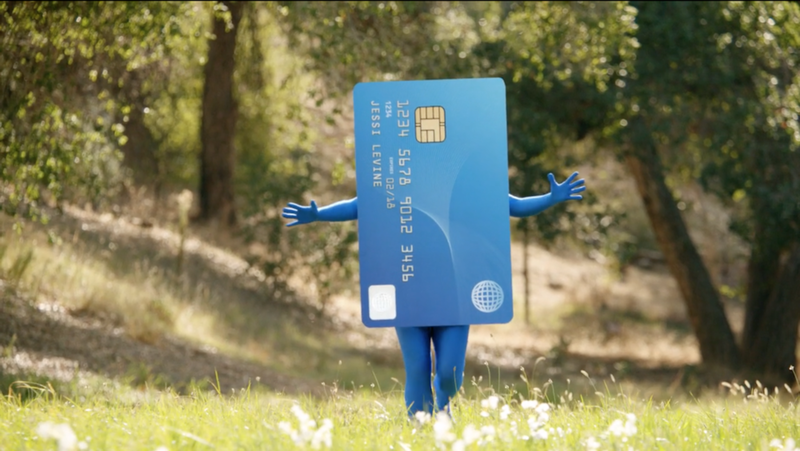 In this commercial campaign for Arco, we created beautiful, lightweight, comfortably maneuverable, and cost efficient costume pieces for actors and stunt crew alike. The actors, despite being dressed as bulky credit cards and gas pumps, were easily able to dance, run, and glide as needed. In fact, SCPS's very own Craig Currie, the um... "classically trained, dance aficionado" could speak first-hand about this, since he was also hilariously cast as the gas pump! We possess all the necessary facilities, tools and staff for professional fittings throughout an entire project, giving clients and talent a pleasant work environment. 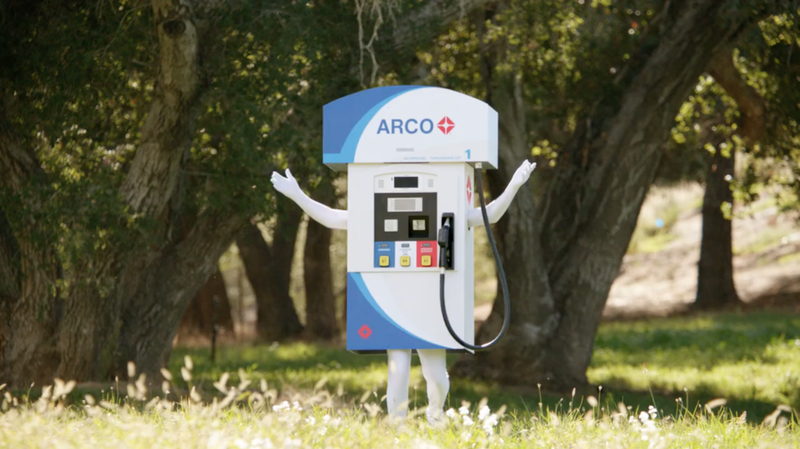 To see our cheery Arco costumes in action, scroll down to view the commercials below. Enjoy!